Volunteer New York | Pet Therapy (Dog) Volunteer! Must have a dog and must have temperament to be trained as a pet therapy dog-training provided by Red Cross in our various offices. Looking for vols who would like to do pet therapy in all the areas we serve. We do reading programs with youth, programs with the elderly as well as the military! Committment time is very flexible once training is completed with dog and owner. Training is a 6 week session taught once per week for about 2 hours per session in one of our various Red Cross offices. 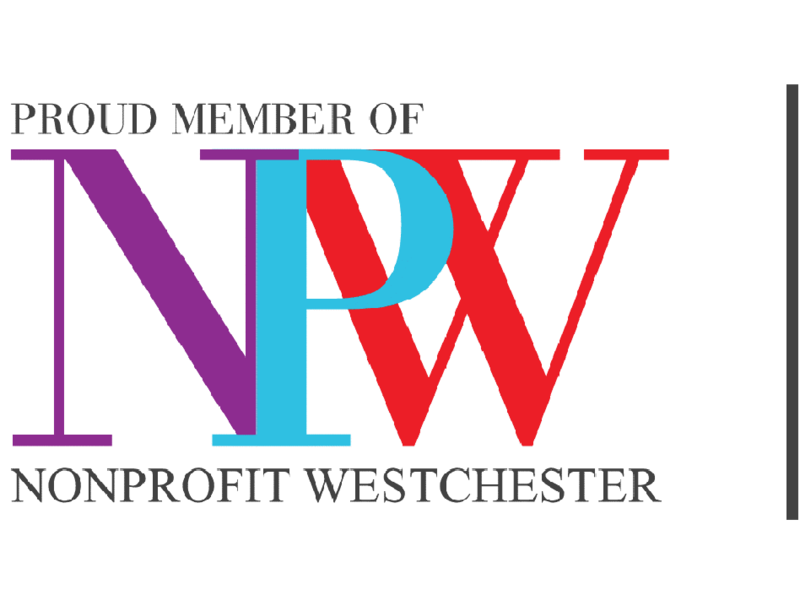 Volunteers are needed for this program in Westchester County.